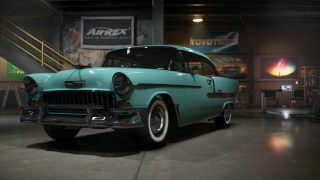 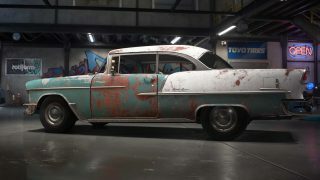 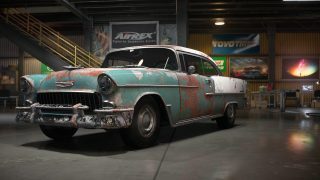 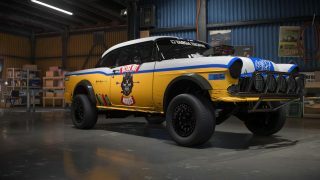 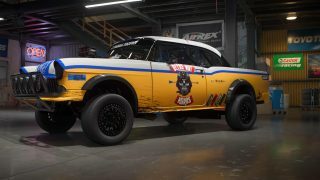 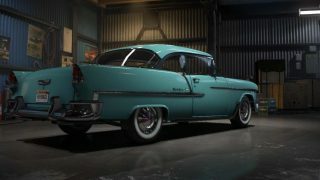 Visually, this Chevrolet Bel Air is built to take on the offroad with chunky oversized tires and big Rekon B57B rims. 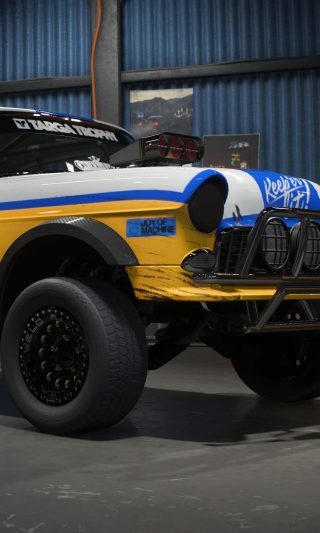 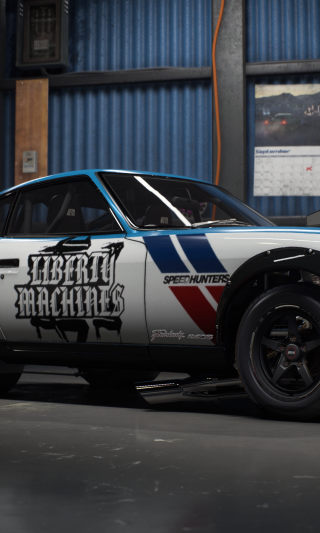 To make room for the big tires we’ve fitted some cut out and widened carbon fenders and added a beefed up front bumper with plenty of lightbars. 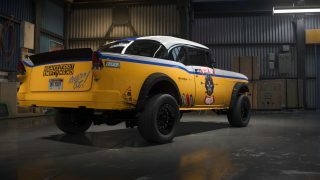 It’s all finished off with custom ducktail spoiler and a one of a kind offroader wouldn’t be the same without a wrap filled with attitude.